Salesforce Community Cloud is a online community management software that enables businesses to create and manage online communities for customers and employees. This software can be customized to host a variety of solutions such as self-service portals and message boards. Businesses commonly use Community Cloud as a customer service tool, where customers can communicate with each other and provide information on support issues. In this model of customer service, agents are more likely to handle complex issues which cannot be solved within the online community. Salesforce Community Cloud consulting services assist clients with configuring and deploying this program. In addition to implementation, some of the providers in this category assist with additional training or support related to Salesforce Community Cloud, as well as other IT consulting services or implementation services such as Workday consulting. Salesforce Community Cloud Consulting reviews by real, verified users. Find unbiased ratings on user satisfaction, features, and price based on the most reviews available anywhere. 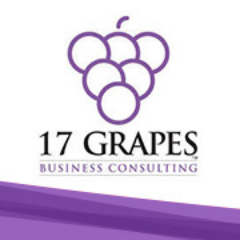 17 Grapes Business Consulting helps its to clients enhance their business processes with state of the art technology. Tectonic is a technology/business services company providing an integrated approach to big data, analytics, marketing automation, and CRM in the cloud. Traction on Demand is North America’s largest dedicated Salesforce.com consulting and application development partner with 4,000+ projects on the platform. 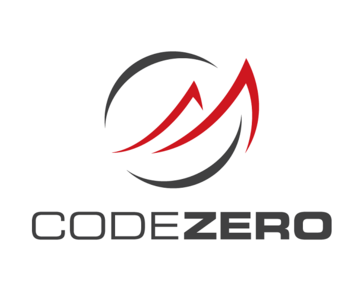 We develop innovative cloud technology solutions and applications for North America’s largest and most influential brands, as well as hundreds of small and medium-sized companies. Recognized as one of the fastest growing and best managed companies in North America, Traction has proven that an organization can be a market leader without outside investment. As one of the country’s first 100 certified B Corporations, Traction has been named a top 10 best place to work in Canada since 2014, proving that team, community and ethics are top priorities. In addition to professional services, Traction has a suite of SaaS products available, including Traction Guest, Traction Hierarchies, Traction Complete and Traction Rec. Hi there! Can I help you find the best Salesforce Community Cloud Consulting solutions?